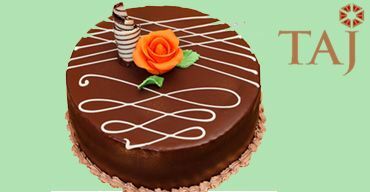 - OYC is the largest cake shop that offers you to Order cake online & Home deliver the cakes to your desired locations in Mysore. 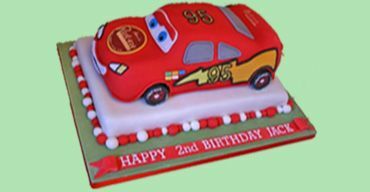 - We provide various sorts of cakes with Amazing designs such as Birthday cakes, Eggless Cakes, Kids Cakes & Party cakes and lot more. 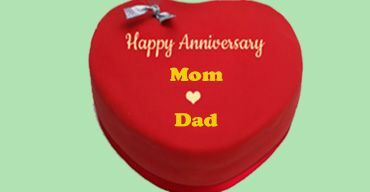 - The cakes ordered will be delivered from the top quality Bakery in Mysore with Guaranteed Customer satisfaction!! Have you seen this Innumerable Options of Cakes for Delivery in Mysore? Mysore or Mysuru is the city in the India’s southwestern state, Karnataka. Mysore is a land of history, famous for its sightseeing & rich heritage. Now you, the people of Mysore can celebrate your special occasions by ordering your favorite delicious cakes online from OrderYourChoice. 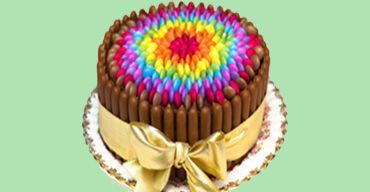 We have plethora of cake varieties in our online cake shop. The cake flavorsincludesVanilla, Butterscotch, Strawberry, Black forest, White forest, Pineapple, Blueberry, Orange, Mango and also some special cakes like Red Velvet, Black Currant, Cassata Cakes, Chocolate Mousse cake, Blueberry cheese cake and lot more. Especially for the sake of Vegetarians and Vegans, we have multiple varieties of Eggless cake to suffice their cake desires. The eggless cake flavors included Vanilla Eggless, Butterscotch Eggless, Black forest Eggless, White forest Eggless and many more other flavors. 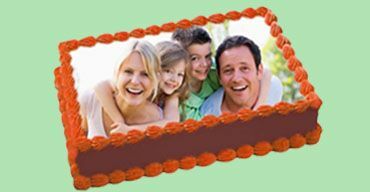 Want to print customized photos in cakes and surprise your loved ones on their special day? We are here to help. 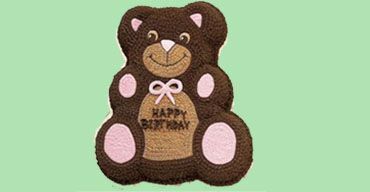 OrderYourChoice is the specialized photo cake shop in Mysore, print any photo of your own and get it delivered right to your doorsteps. 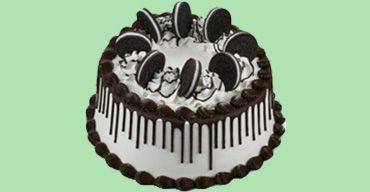 Want to Order Cakes Online in Mysore Just a few Easy Steps? 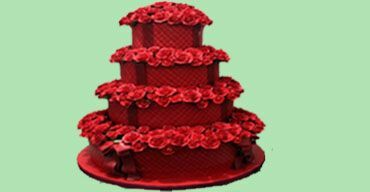 When you place a cake order in OYC, you need not have to follow-up or enquire about the cake delivery in Mysore status from time to time because we never fail or let down our clients or customers no matter what. The cake you ordered will reach you properly. 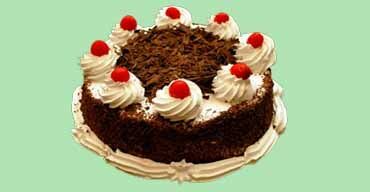 Delivering cakes on-time and also without any damages or smudges is our top priority. The cakes are made from fresh and genuine ingredients that they taste awesome and are always prepared on the day of delivery so that they reach the customers with the same taste and flavor. 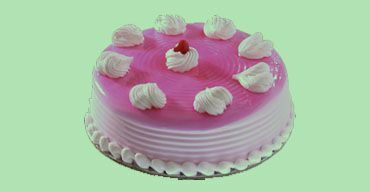 We assure you that we always offer freshly prepared Online Cake Delivery in Mysore. Our beneficial cake delivery service is also available in Hinkal, Hutagalli , Srirampura , Elwala , Bhogadi , Belvata , Koorgalli, Kadakola Amachawadi, Anagalli, Anandur, Arasinakere, Ayarahalli, Ballahalli, Bandipalya, Baradanapura, Belavadi, Bhugathagalli, Bommenahalli, Byathahalli, Chatnahalli, Chikkahalli, Chikkakanya, Chikkanahalli, Chikkanahalli, Choranahalli, Chowdahalli, Dadadahalli, Dadadakallahalli, Danagalli, Dandikere, Daripura, Devagalli, Devalapura, Doddakanya, Doddakaturu, Doddamaragowdanahalli, Doora, Duddagere, Gohalli, Gopalapura, Gudumadanahalli, Gujjegowdanapura, Gumachanahalli, Gungralchatra, Gurur, Hadajana, Halalu, Hanchya, Harohalli, Harohalli, Hosahalli, Hosahundi, Huyilalu, Inam-Uthanahalli, Jantagalli, Javanahalli, Jayapura, Jettihundi, K.Hemmanahalli, Kadanahalli, Kalalavadi, Kalasthavadi, Kallurunaganahalli, Kamaravalli, Karakanahalli, Keelanapura, Kellahalli, Kemmannupura, Kenchalagudu, Kergalli, Kesare, Kiralu, Kochanahalli, Koodanahalli, Kumarabeedu, Kumbarahalli, Kuppaluru, Kuppegala, Lalithadripura, Laxmipura, Madagalli, Madahalli, Madaragalli, Maddur, Madhavagere, Mallahalli, Mandakalli, Mandanahalli, Manikyapura, Marase, Marasettihalli, Maratikyathanahalli, Marballi, Mavinahalli, Megalapura, Megalapura, Mosambayanahalli, Mullur, Murudagalli, Mydanahalli, Nadanahalli, Naganahalli, Nagarthahalli, Nagawala, Nuggahalli, Pillahalli, Puttegowdanahundi, Rammanahalli, Rattanahalli, S. Kallahalli, S.Hemmanahalli, Sarakariuthanahalli, Shettinayakanahalli, Shyadanahalli, Siddalingapura, Sindhuvalli, Someshwarapura, Thaluru, Thoreyanakaturu, Udburu, Undavadi, Vajamangala, Varakodu, Varuna, Yachegowdanahalli, Yadahalli, Yadakola, Yandahalli, Yedahalli, Yelachahalli. 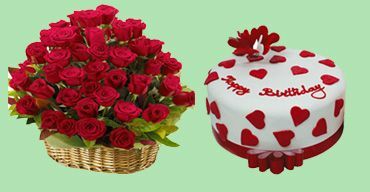 Is it possible to send some fresh flowers with cake delivery in Mysore? I have tasted Vanilla cakes from many cake shops in Mysore but this stands best. Ordered it online in Oyc, it was delivered within few hours. So good! Ordered Butterscotch online for my friend's Birthday party. Everybody in the gathering loved it. 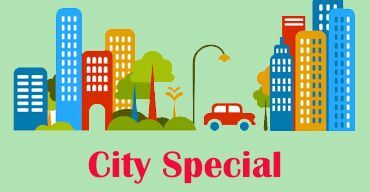 Most promptive delivery service in Mysore. Thankfully, Ordered cake was delivered on the same day without any delay. You guys made our Christmas celebrations feel complete. Cake tasted delicious. A decent online cake shop delivering Cheese cake with to their customers. Happy to have this kind cake shop in our city. We ordered 2kg chocolate truffle cake was astonishing and the nut pie was too sweet, though the ambience was amazing and we really enjoyed it.